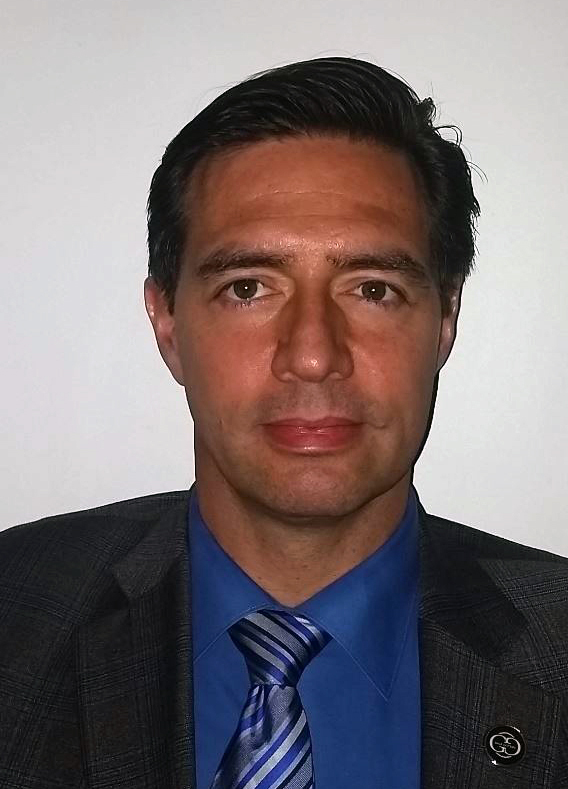 Robert Heimbach, Vice-President of Gala Systems Inc is a graduated Mechanical Engineer, from Concordia University Montreal, licensed in NY, Quebec, Ontario and B.C. Canada. He's been actively involved with architects, theatre consultants, contractors and venue owners to find automated and semi-automated solutions for stages and multipurpose auditoriums. Working from conceptual design right through to final turnkey installations, Robert also works closely with venue operators to increase the diversity and quantity of events in their spaces to achieve sustainability.